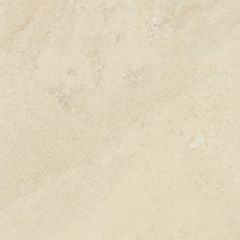 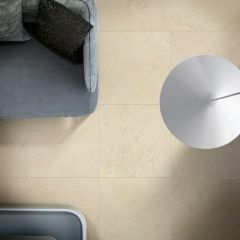 The Chalon range by the esteemed tile manufacturer fuses together elegance and class, with a contemporary edge. 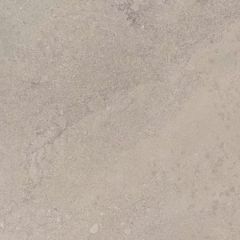 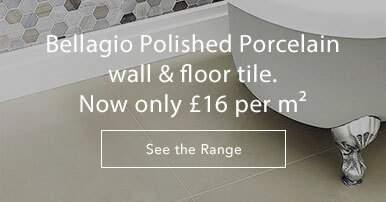 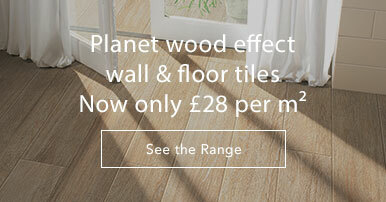 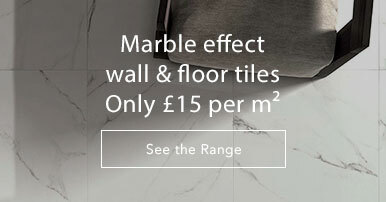 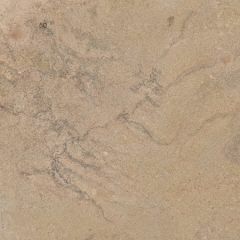 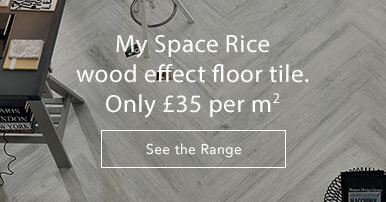 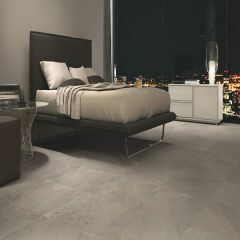 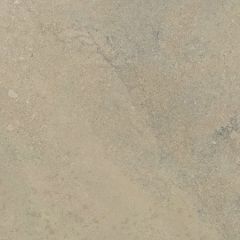 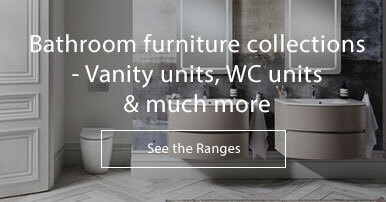 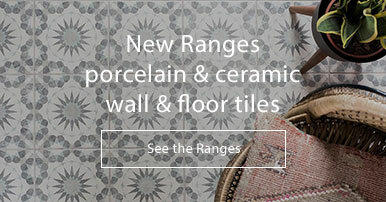 An array of gorgeous, porcelain floor tiles which are available in a range of finishes, sizes and colours in order to suit the design of the home and complete the aesthetic. 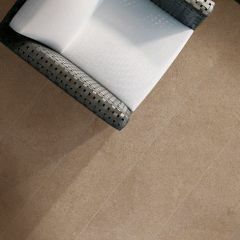 For more information, please see the Chalon brochure.